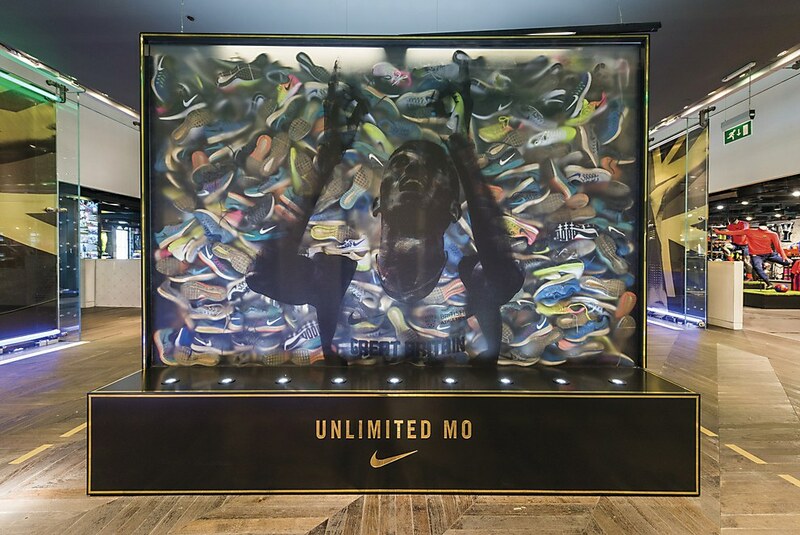 To celebrate British distance runner Mo Farah for Nike, Wieden+Kennedy London created a large in-store installation featuring the running shoes the Olympian uses, from winning two golds at the London 2012 Summer Olympics to the two won at the Rio 2016 Summer Olympics. 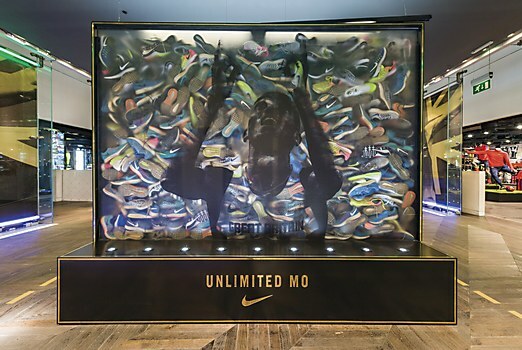 The shoes are housed in a large wall-like case. 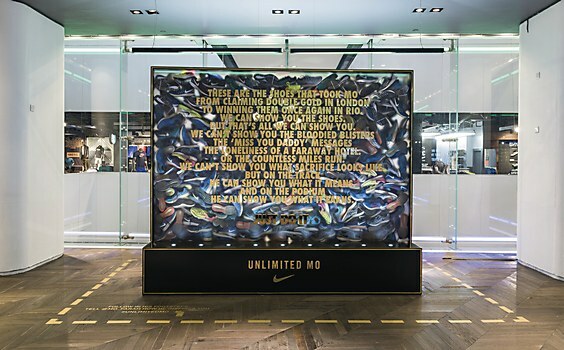 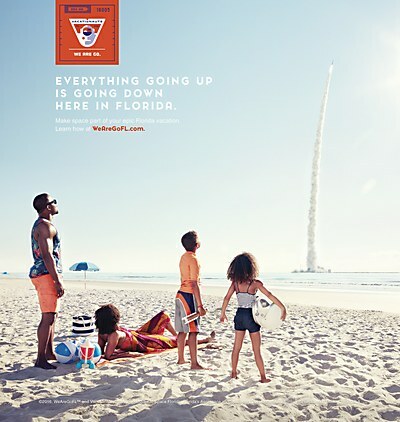 A bold, inspirational manifesto, which alludes to Farah’s intensive training methods and personal sacrifices, celebrates the athlete’s discipline and dedication. 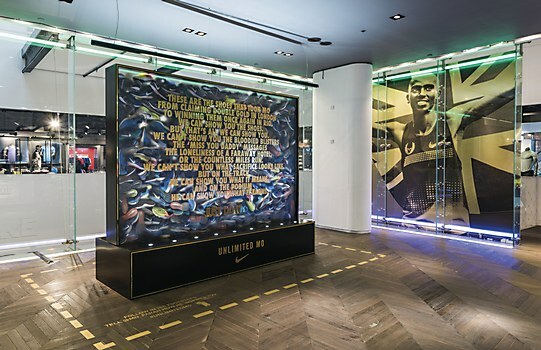 The piece had been on show in Niketown London at Oxford Circus before being gifted to the British Athletics Federation to find a permanent home. 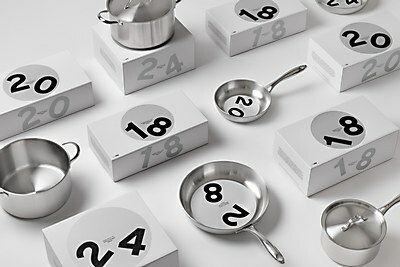 Stockholm-based Essen International breathes a fresh note of Scandinavian minimalism into kitchenware packaging.